This fun-filled concert for all ages takes on a spooky twist as it pays homage to the “Haunting of the Ellen Eccles Theatre.” The Halloween-inspired theatre decorations will provide the perfect backdrop for the 220-voice choir, full orchestra, soloists, dancers, and “surprise guests.” The program will be produced and hosted by USU Professor Cory Evans, along with Professor Richie Call as his sidekick. 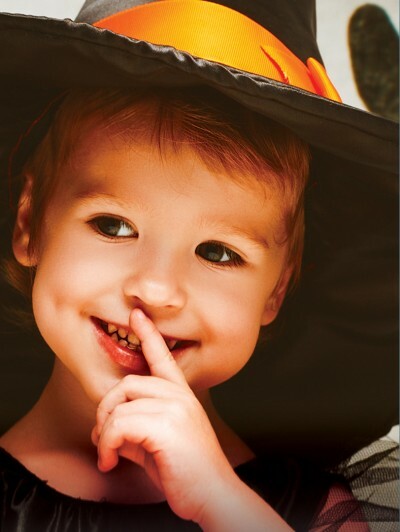 Children are encouraged to wear costumes, and there will be trick-or-treating in the lobby afterward. The concert will include a dazzling array of favorite tunes from Disney, Star Wars, Phantom of the Opera, Harry Potter, and more. AFCO’s Halloween Spooktacular also will feature music by local composers Jay Richards and Emma Cardon, including the premiere of Cardon’s October Lullaby. Babes in arms are encouraged. Children 18 months and older must have a ticket.